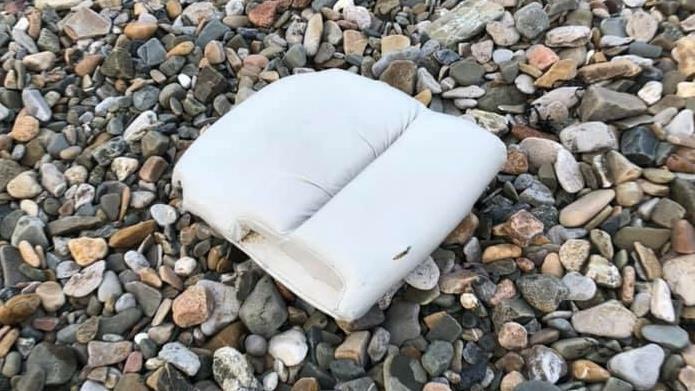 TWO cushions thought likely to be from the plane that vanished with a Premier League footballer on board have turned up on a beach in France. 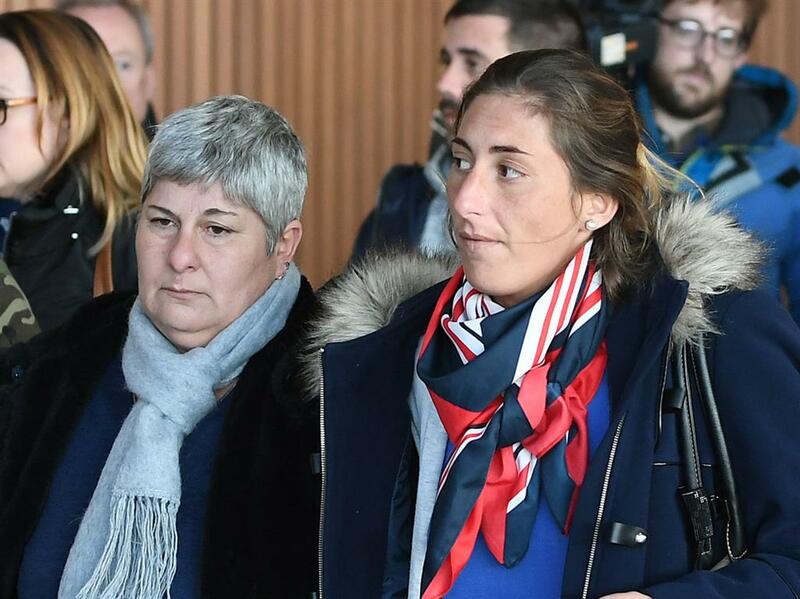 The items were found during the search for striker Emiliano Sala and David Ibbotson, the pilot of the Piper Malibu light aircraft. Britain’s Air Accidents Investigation Branch revealed yesterday that French authorities had been in contact after the discoveries on Monday. ‘We were advised that part of a seat cushion had been found on a beach near Surtainville on the Cotentin Peninsula,’ the AAIB said. ‘A second cushion was found in the same area later that day. 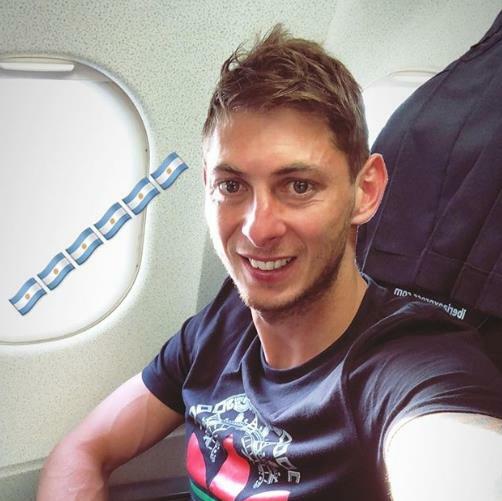 Argentinian Sala, signed for a club record £15million by Cardiff City, went missing on January 21 as he flew to the UK after saying goodbye to his old teammates at FC Nantes in Brittany. 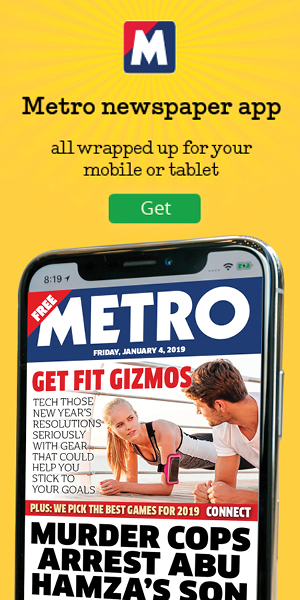 The privately-funded search for him was launched after the official hunt involving emergency services was called off a week ago against the wishes of his family. The isolated beach where the cushions were found is about 40 miles from where the plane went missing as it flew above Guernsey. The pilot, from Crowle, Lincolnshire, told air traffic control he wanted to descend from 5,000 to 2,300ft then the aircraft vanished from radar. 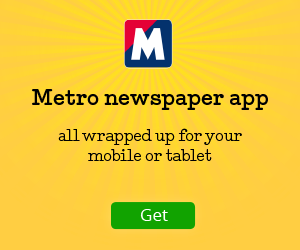 Claims later emerged that the gas engineer, who flew part-time, told friends he was ‘rusty’ with the controls. Sala, 28, had written on WhatsApp: ‘I’m on a plane that looks like it’s going to fall apart.’ His mum Mercedes and sister Romina went up in a plane from Guernsey to look for him on Monday.